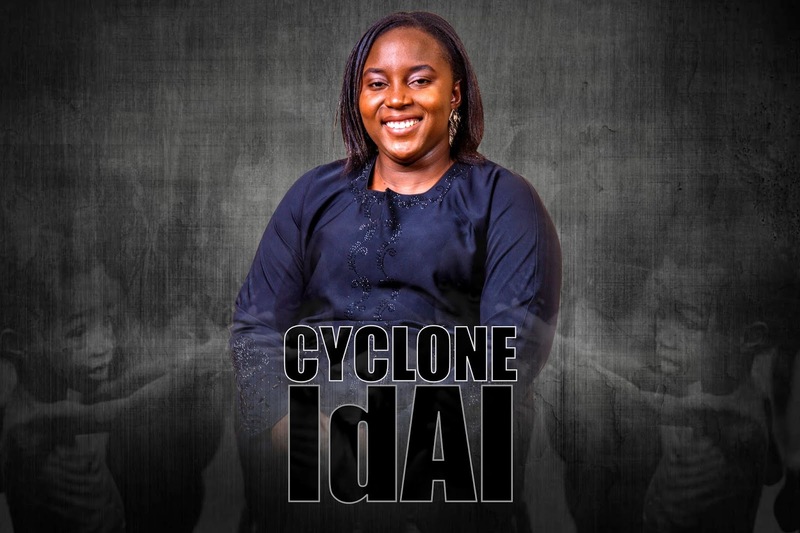 Harare – Glory Ministries Women’s Fellowship has launched an initiative to collect undergarment for women affected by Cyclone Idai. The #undergarmentappeal is meant to assist victims of the ravaging storm, which has left many homes flattened, schools closed – and more than 300 confirmed dead, needing humanitarian assistance. In such dire situations, women often suffer the most, lacking basics such as sanitary pads, food and other essentials to kick start their affected lives. Urging women to participate the organiser, Tariro Masaraure said, “It is important for us as women and girls to collectively run a campaign #undergarmentappeal to benefit our fellow women and girls in Manicaland. Shocking reports say young girls and women in Zimbabwe opt for weeds, leaves and cow dung in place of sanitary pads during their monthly periods, comprising their health. “In this sad and hard times, let us bring pants and bras to our fellowship leaders at assembly level by 31 March 2019, and ensure that our women and girls are walking feeling safe, secure and with dignity,” Masaraure added. Glory Ministries is a church established in 2001 by Apostle Pride Sibiya in Chitungwiza, now with assemblies in four nations.